No one likes doing the washing up at the end of a satisfying meal so let Gorenje do the work for you by choosing one of its latest range of dishwashers. Whether you live in a compact urban space or have a large family home there is something to suit. 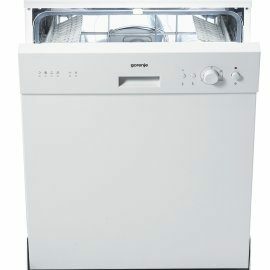 The Gorenje GVI 5533 is a sleek slim line model which is perfect for smaller homes or flats.Its diminutive dimensions belie the generous interior which has space for 9 place settings.It is also extremely energy efficient rating ‘A’ for energy class and washing performance.It also features the ‘Aqua Stop’ system which gives peace of mind to time poor customers who want to run the washing cycle at night or when they are out.In the unlikely event of a malfunction or leak the system shuts off the water supply ensuring that no damage is done to the home. 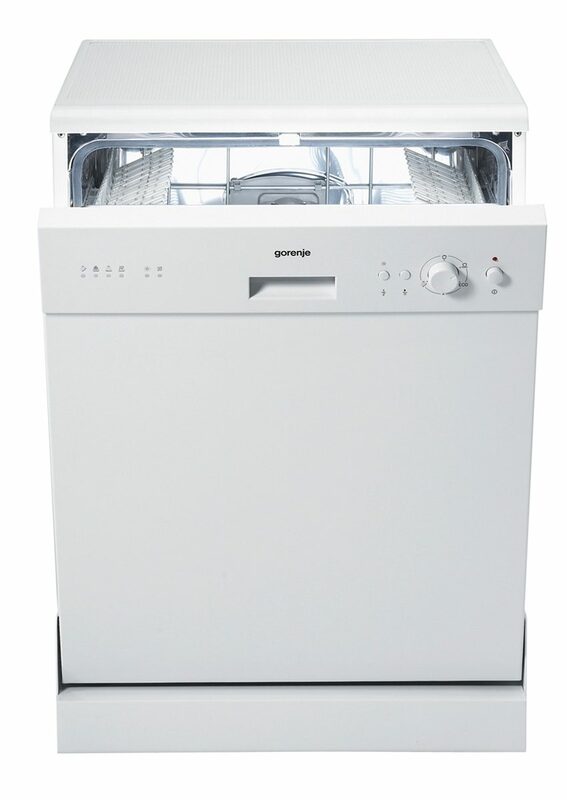 Larger homes can opt for a built in model with a greater capacity.The Gorenje GVI 6520 has 12 place settings ample for the most elaborate of meals and also features the ‘Aqua Stop’ system. 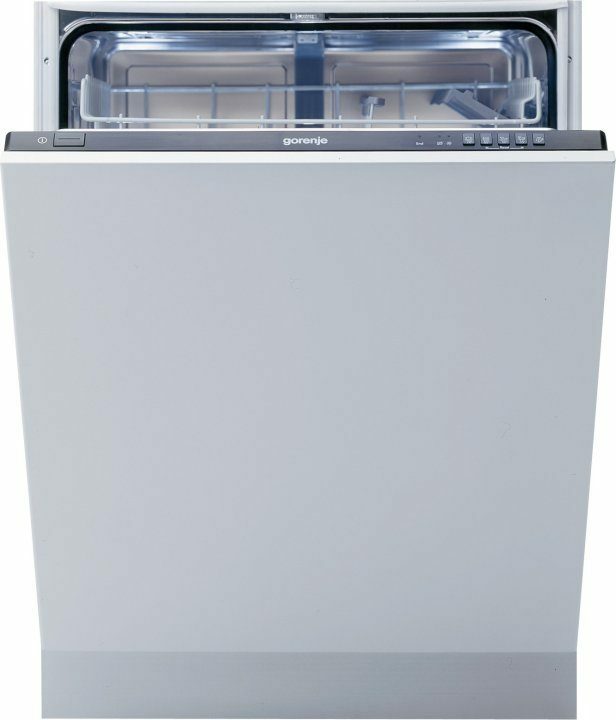 Extremely accommodating, the 6520 also features an adjustable upper basket and collapsible components in each basket so everything from awkward sized plates through to smaller glasses and cutlery can be fitted into a single wash.It also rates ‘A’ for energy class and washing performance. 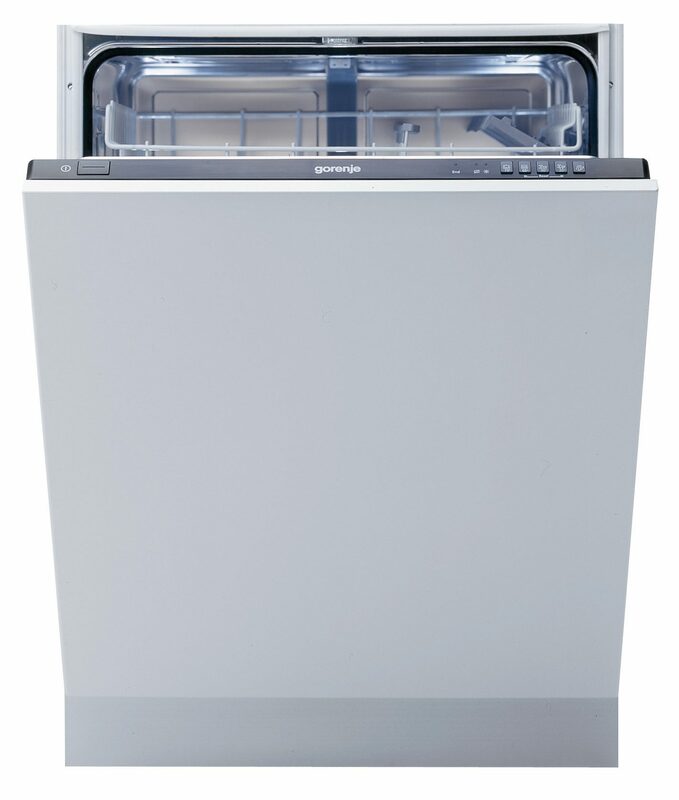 The Freestanding option comes in the form of the Gorenje GS60010W. 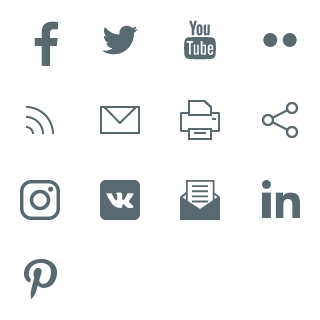 It too features 12 place settings with a choice of 5 washing temperatures. All models also feature the alternate spraying technique which not only provides a cleaner wash but also conserves water. The alternately spraying nozzles wash the load in the top basket whilst the lower load is soaked with detergent. The process is then reversed so that both baskets are sparkling at the end of the wash. Once the program has ended heat from the last rinse is used in 3 x 30 second bursts leaving dishes dry and sparkling. Through its inspirational, technically advanced and stylish appliance ranges, Gorenje has received many accolades including the prestigious Red Dot design award. An extraordinarily talented in-house design team ensures that each Gorenje product breaks new boundaries, whilst collaborations with the likes of Pininfarina and Ora-Ito add further authority to the company’s design credentials.In short, Gorenje’s ambition is to be the world’s most innovative producer of domestic appliances. Gorenje is widely recognised as one of Europe’s leading environmentally aware companies.It is at the forefront of developing manufacturing processes which have the lowest possible impact on the environment throughout the whole life of the appliance.Most Gorenje appliances are A or A+ rated and where relevant have exceptional water efficiency performance.Alongside the collaborations with Zed Factory at Eco build 2008, Gorenje also supports initiatives from Waterwise and Greenpeace. Gorenje offers an unparalleled free 5 year parts and labour guarantee on many of its appliances.This exceptional after sales support demonstrates its confidence in both the quality and technology of its products.The remaining products are covered by a fully extendable 2 year parts and labour guarantee. Gorenje has been designing cutting edge domestic appliances for over 50 years and is one of the top appliance manufacturers in Europe today.It is very highly regarded in its home country of Slovenia and its main manufacturing plant is still based very close to the village of Gorenje.Today Gorenje employs over 11,500 people and sells in excess of 4 million units every year across 70 countries.Gorenje has been present in the UK since 2002 and launched in Ireland in 2004.Gorenje appliances are sold through 1,000 outlets in the UK.